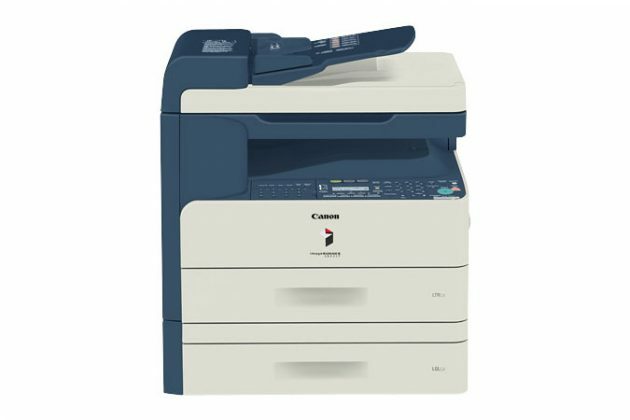 imageRUNNER 1023iF - American Busniess Copiers, Inc.
Operating at speeds of up to 23 pages per minute (left to right), the imageRUNNER 1023iF offers high-end capabilities for small businesses and workgroups. 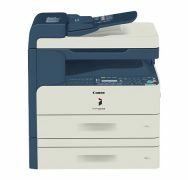 The imageRUNNER 1023iF model provides full-color document distribution capabilities that incorporates Canon’s proprietary PDF High Compression technology for efficient handling of color documents and image data on your network. Additionally, the imageRUNNER 1023iF also offers powerful Super-G3 Fax technology to send and receive documents with speed and ease. The imageRUNNER 1023iF also supports advanced digital copying, automatic duplexing, full color scanning, network printing capabilities, as well as a standard 50-sheet Duplexing Automatic Document Feeder. Offering innovative information-sharing tools at the touch a button, the imageRUNNER 1023iF device changes the way your small business or workgroup communicates.